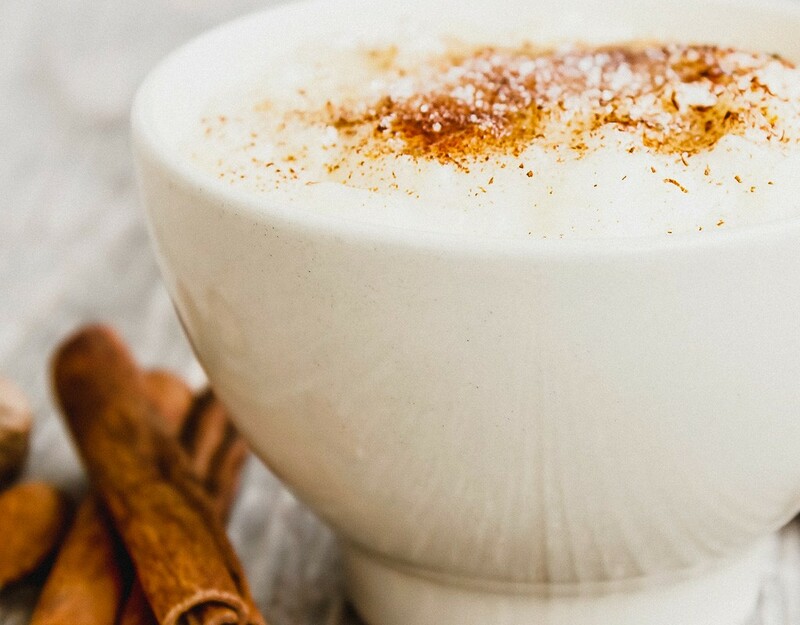 Combine rice, water, salt and cinnamon in a pot and bring to a boil. Cover and simmer on very low heat until water is absorbed (about 30 minutes). Add the Rice Dream®, currants, and spices and simmer on low, stirring regularly, until the rice is soft and creamy. 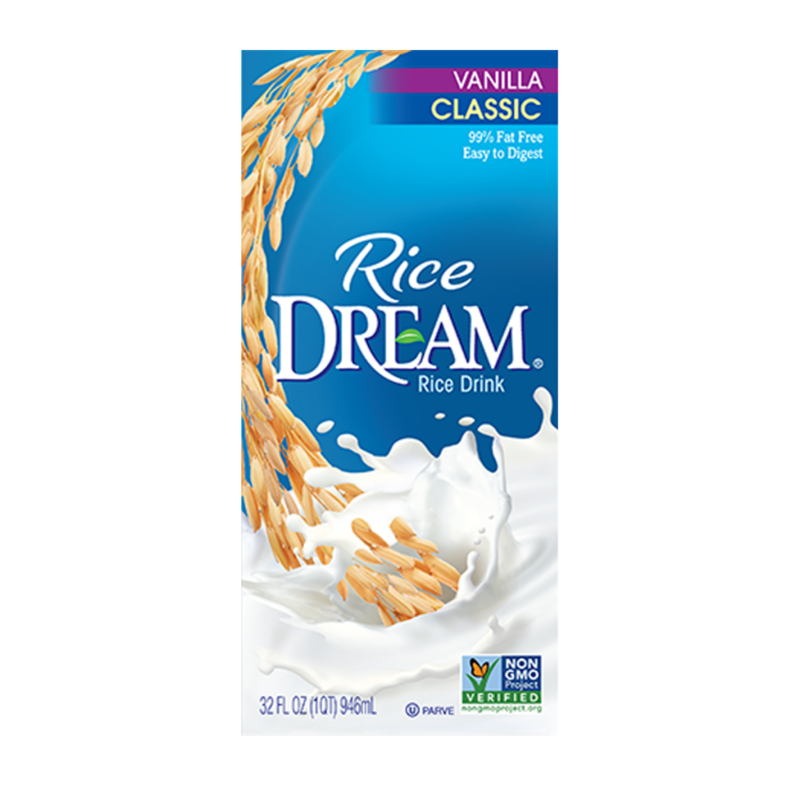 Variation: For a sweeter pudding, add 2 T maple syrup when adding Rice Dream®.